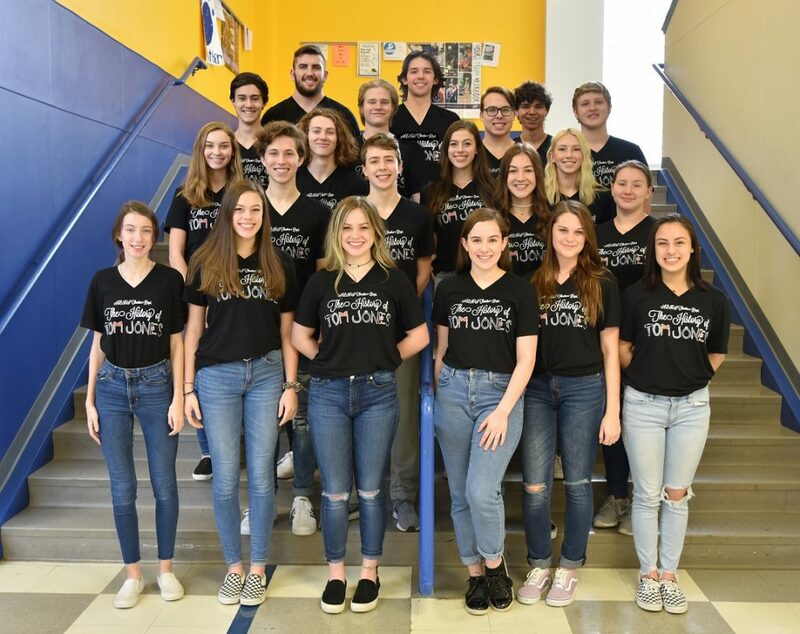 The North Lamar High School cast and crew The History of Tom Jones advanced to the region after competing at the area on April 2. Cast members receiving awards were Seth Jones and Sean Gist for All-Star Cast and Sadi English for Honorable Mention All-Star Cast. Crew member Carter Renfro received Outstanding Technician. The region is April 12 at Texas A&M Commerce. Directors for NLHS’s One Act Play are Cody Head, Stephanie Easton, and Laura Hutchings.